Hillclimb/SuperSprint You must hold a valid CAMS or AASA licence and provide proof of membership of a Subaru car club. If you do not meet these requirements your registration maybe canceled by the club. 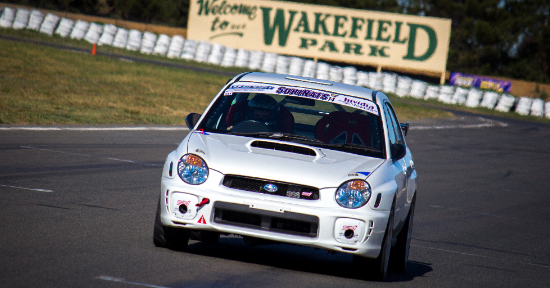 The WRX Club would like to invite you to Round 5 of our Motorsport Championship at Wakefield Park from the 6-7th of June 2015 for the Subaru Nationals "Subinats". Alongside national results, we will be extracting our own class results from this round, and points will be counted against our 2015 Championship. All Victorian Competitors will be entered into the Subinats Dinner free of charge! Entrants will be required to fill out both Victorian class details as well as Subinats class details. Below is a summary of the fastest times per subinats class last year.